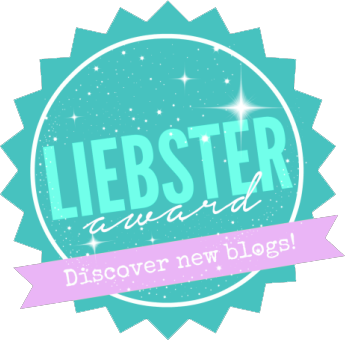 Top Ten Tuesday is a weekly meme hosted by the lovely people at The Broke and the Bookish. 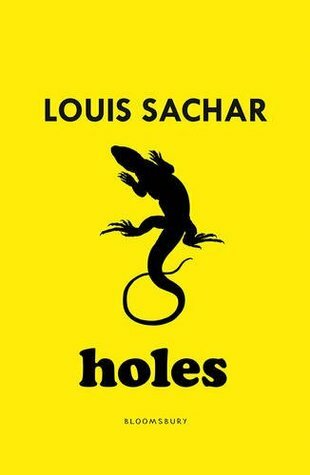 This weeks theme is the top 10 books I recently(ish) read that I enjoyed but weren’t my usual genre. I haven’t done a Top 10 Tuesday for a while and this one caught my eye. I’m going to put my own spin on this as I haven’t read many books outside of my usual genres recently and I’m going to pick 5 I’ve already read and 5 books from my tbr that are outside my usual genre. Here it goes! 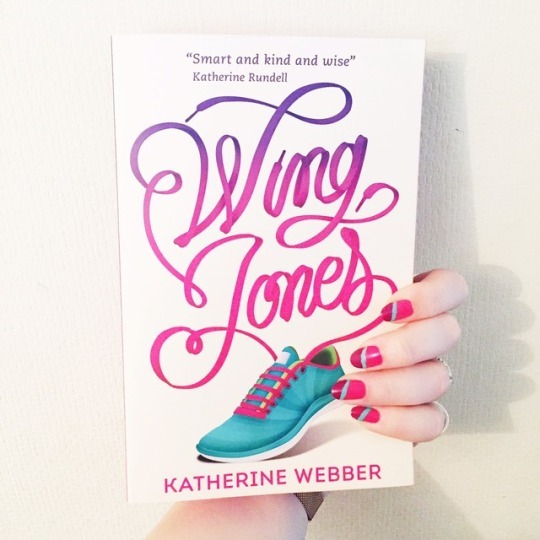 5 books I’ve read and enjoyed! So I don’t read outside of my favourite genre that often, but when I do, the books usually fall under similar categories. I’ve mostly read young-adult recently, but I have read a few outside of this. Historical Fiction – I don’t read this often but I have done on occasion. My most recent dabbles with this genre have totally won me over and now I think it’ll become more of a regular for me. 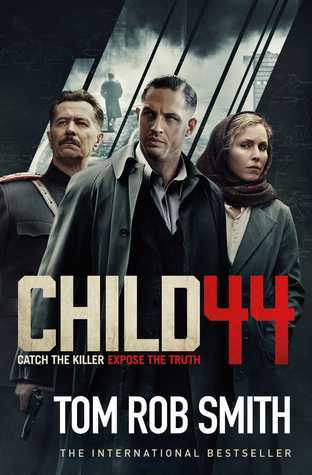 Child 44 was so intense and interesting. As well as enjoying the story, I also felt like I learnt a lot while reading this book. My new absolute favourite is The Nightingale. This book is totally and utterly gorgeous and beautiful, just wow. This is the one which has swung the genre for me! Non-Fiction – Not a genre I dabble with much at all, unless it is the occasional memoir, but even then it has to be someone special to me before I’ll go there. I just love fiction too much. 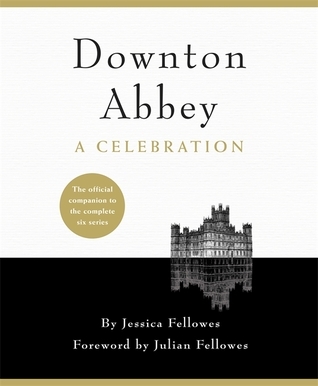 But even I could not resist the temptation of the gorgeous Downton Abbey book I received for Christmas. I adore this book. As a huge (understatement) fan of the show, this was perfect. Full of gorgeous photography, behind the scenes interviews with the actors and historical context – it was great! 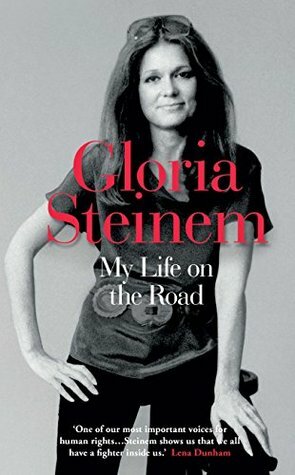 I also read Gloria Steinem’s memoirs My Life On The Road after being inspired by Emma Watson’s new reading club. I actually really enjoyed it and she ignited some rather passionate feminist feelings within me. 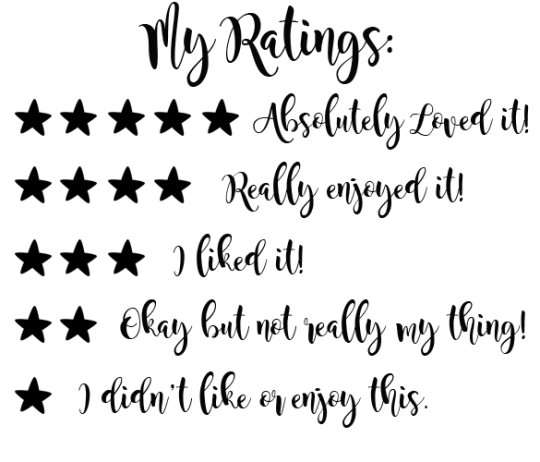 5 Books on my TBR! Alice – I have been looking forward to reading this for a while. I don’t dabble much with the horror genre, but I can’t resist this one. 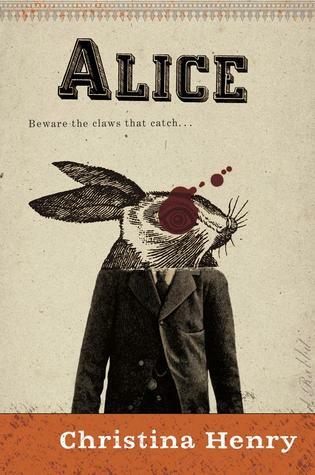 A dark retelling of Alice in Wonderland – yes please! 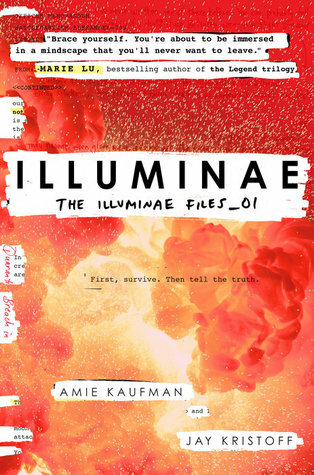 Illuminae – I have seen so many amazing reviews of this and although I didn’t buy it, when I flicked through in the bookshop I must admit I fell in love with how this book looks on the inside. So unique! 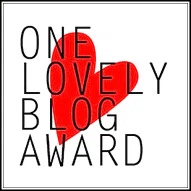 Ariel – I don’t read a huge amount of poetry. I actually read more Welsh poetry than I do English (surprisingly! 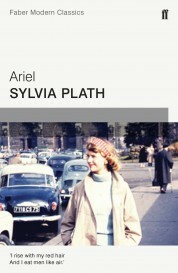 ), but I felt hugely inspired by The Bell Jar and want to read some of Sylvia Plath’s poetry. Love Her, Love Her Not – I adore Hillary Clinton, I remember watching a video of her speaking at a conference for women several years ago and feeling so inspired by her. 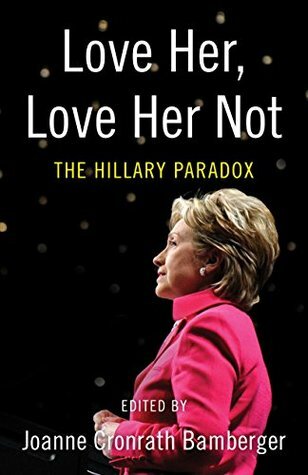 I’m interested to read this collection of essays as reviews say this will challenge our way of thinking about Hillary. I think it’ll be a really interesting read. 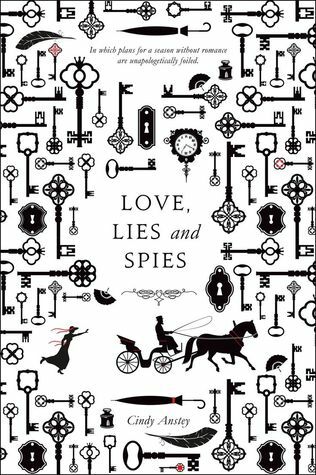 Love, Lies and Spies – Firstly, how gorgeous is the cover? I think this could be one of my next dabbles with Historical Fiction. Most of the HF I’ve read is about World War II, so I think this will offer a different perspective on the genre. Have you read any of the above? What did you think? What genres are you most fond of and what do you read the least? I agree — The Nightingale was amazing! I really should try reading outside my usual genres and try more historical fiction and non fiction. Glad you’ve found some good reads. 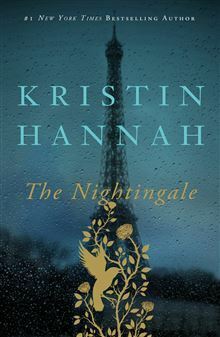 If you’re going to read historical fiction, I highly recommend The Nightingale. Such a gorgeous story! I seem to be seeing that everywhere just now. Might need to get a copy. YESSSS! The Nightingale is one book that I will never get over. Like EVER. It’s one of my favourites now. Absolutely loved it! I’m so glad that you loved it! I cannot recommend that book enough to people!